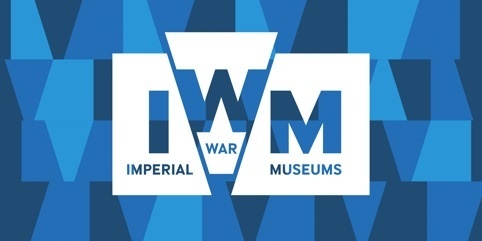 IWM North, part of Imperial War Museums, requires a drama practitioner/s to work with four schools to create four ten minute performances as part of its major Heritage Lottery Funded First World War Centenary schools project,Finding Our First World War. The performances will be premiered over the weekend of 5 April 2014 to coincide with the opening of our special exhibition From Street to Trench: A War that Shaped a Region. IWM aims to represent the impact of war on the people involved. This element of the Finding Our First World War project is going to be focused on the local area. They already have a number of contacts with local establishments such as Broughton House, and related personal stories which they may want to form the basis of one of the dramas. The total budget for this project is £5,550, to include all fees and travel expenses. Costumes, props and coaches for the school groups will be paid for by IWM North. They are looking for an organisation or individual with a wealth of experience in enabling school groups to create and perform their own work. Their decision will be based on written submissions and their assessment of how the proposals meet the selection criteria below. They don’t anticipate holding formal interviews, but they may follow up a written submission with an informal discussion before appointing. Deadline for proposals is 5pm Monday 18 November 2013. For the full brief please contact Victoria Howarth.